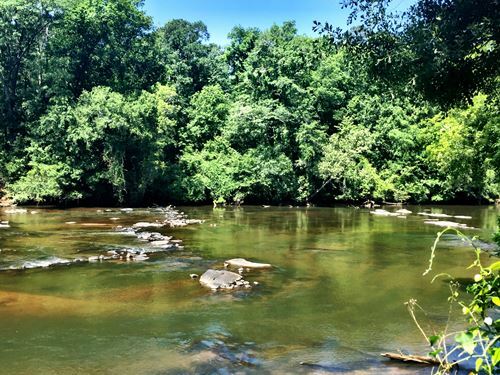 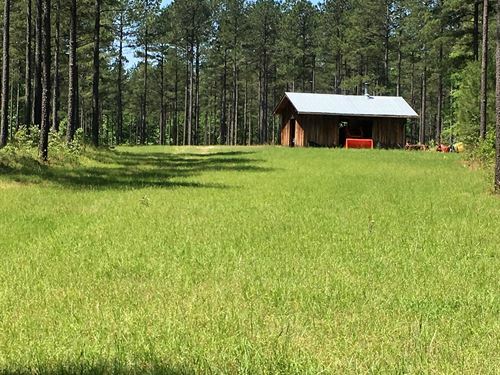 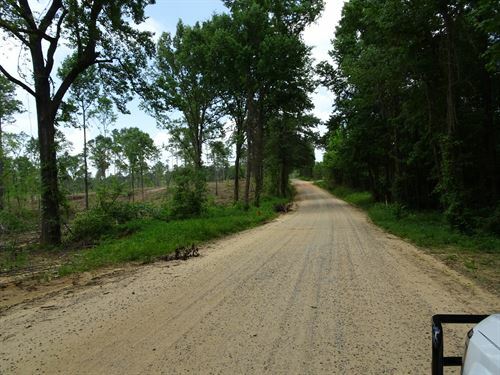 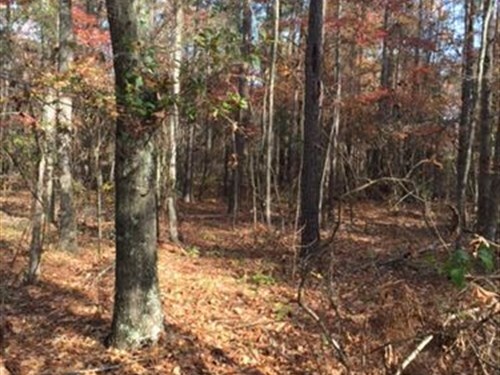 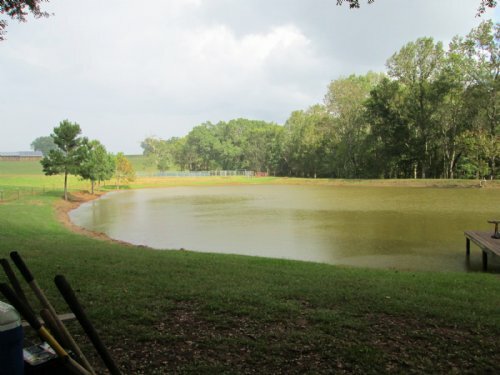 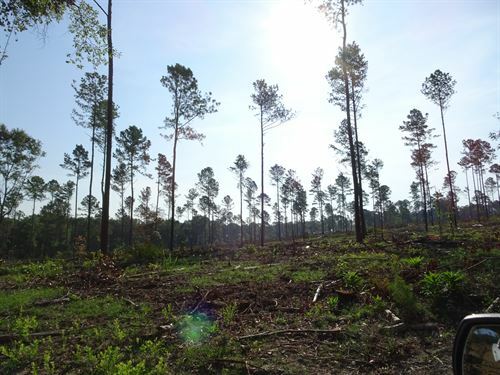 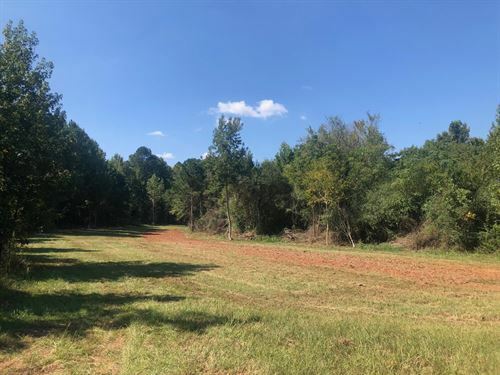 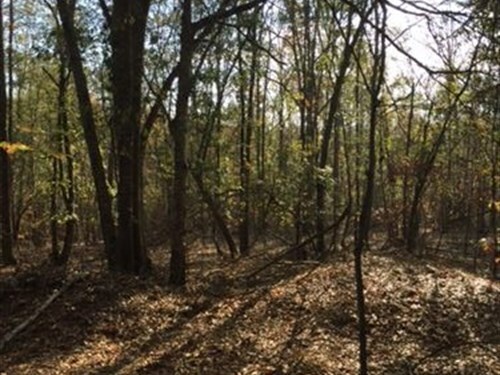 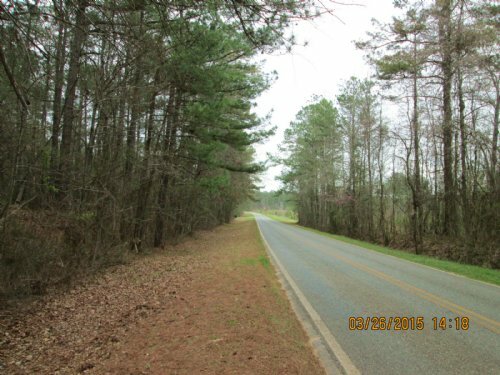 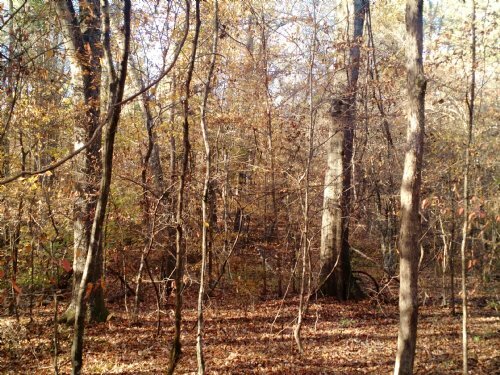 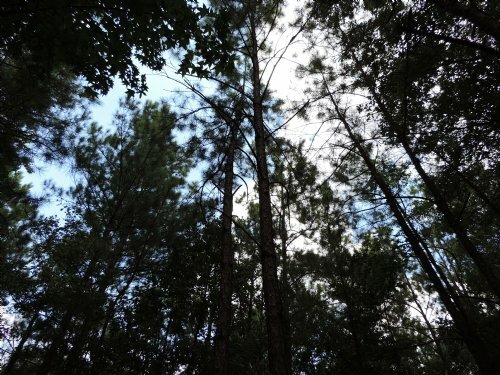 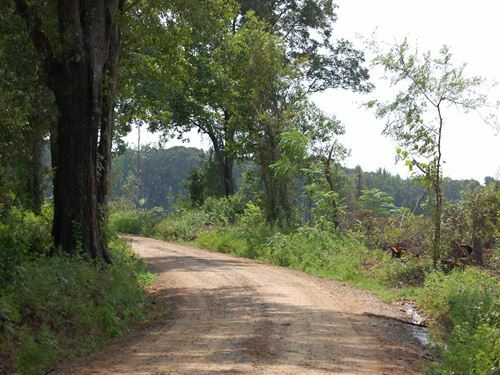 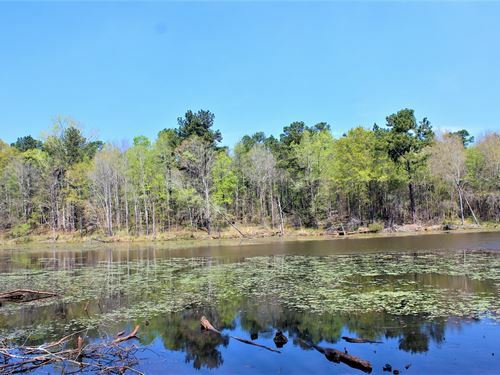 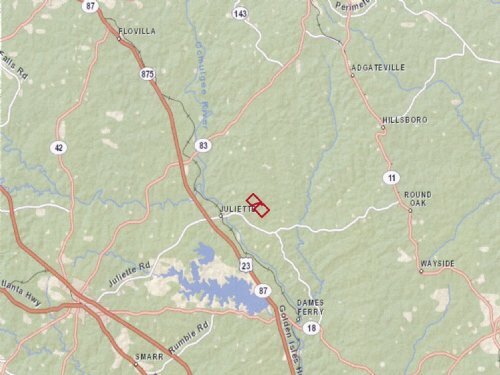 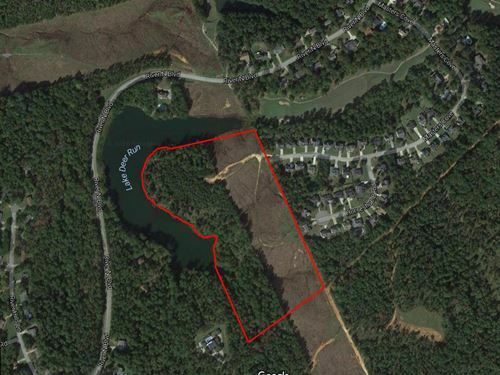 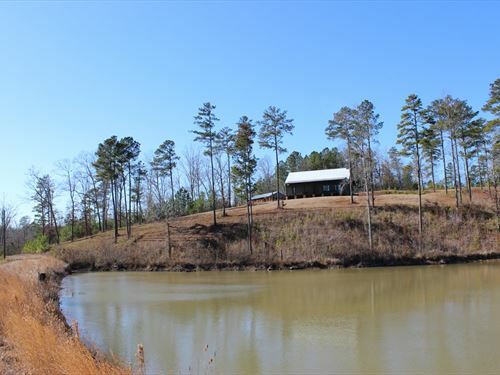 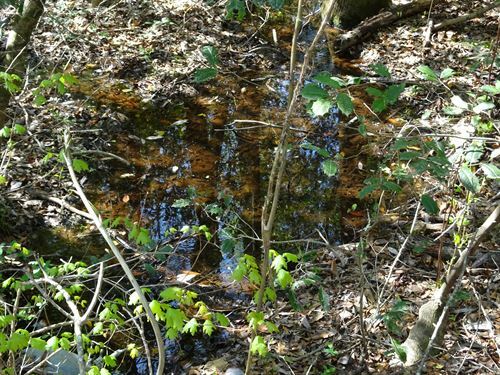 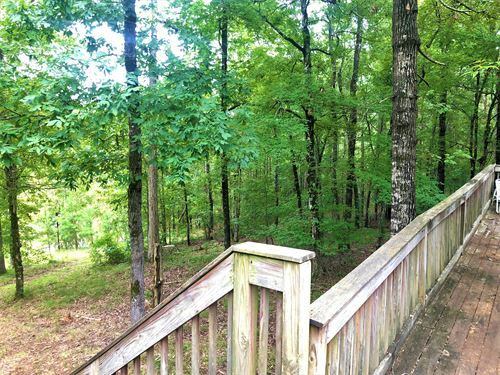 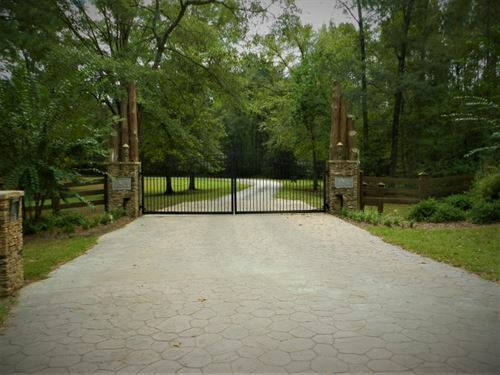 Jones/Bibb Co. Line, 186 +/- acres, $480,000.. 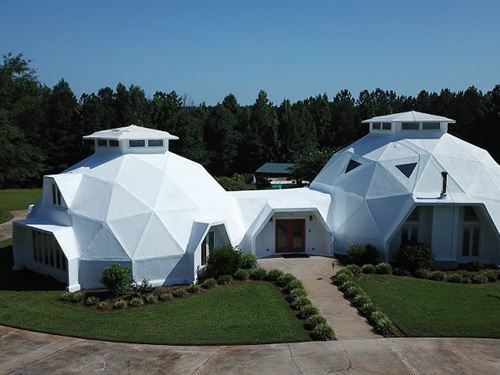 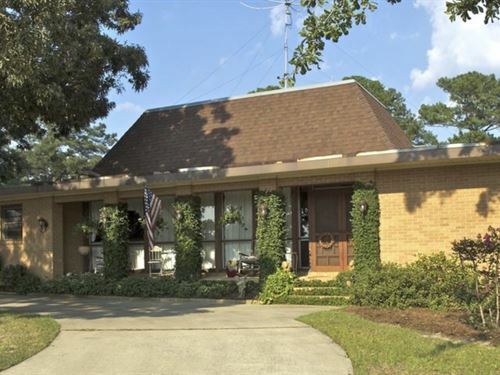 Dirt cheap incredible estate bargain that's been in the same family for decades. 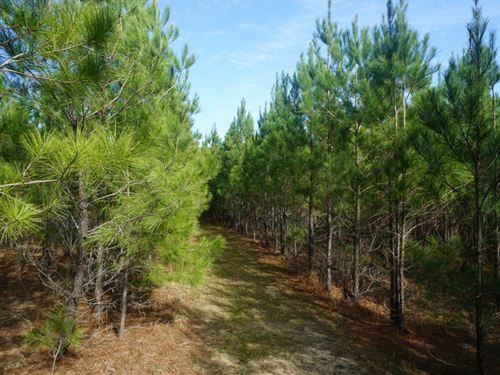 Loaded with pine and hardwood valued at $200,000+.. 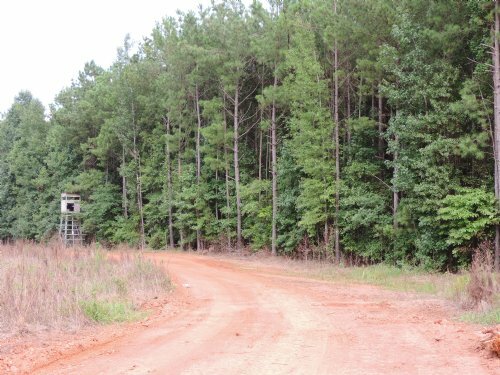 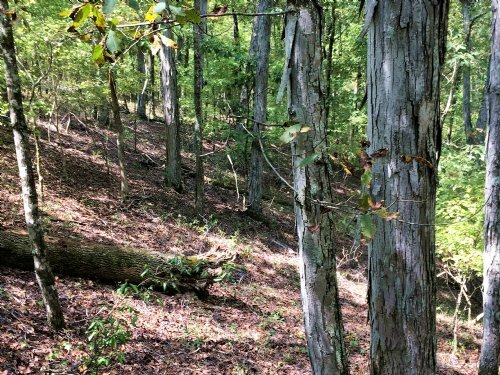 Deer, turkey, creeks, utility easements perfect for hunting and paved frontage on Upper River Rd. 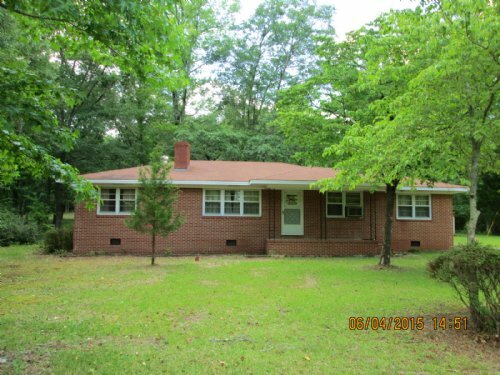 Call Mike Newsome for details at (478) 238-6560.